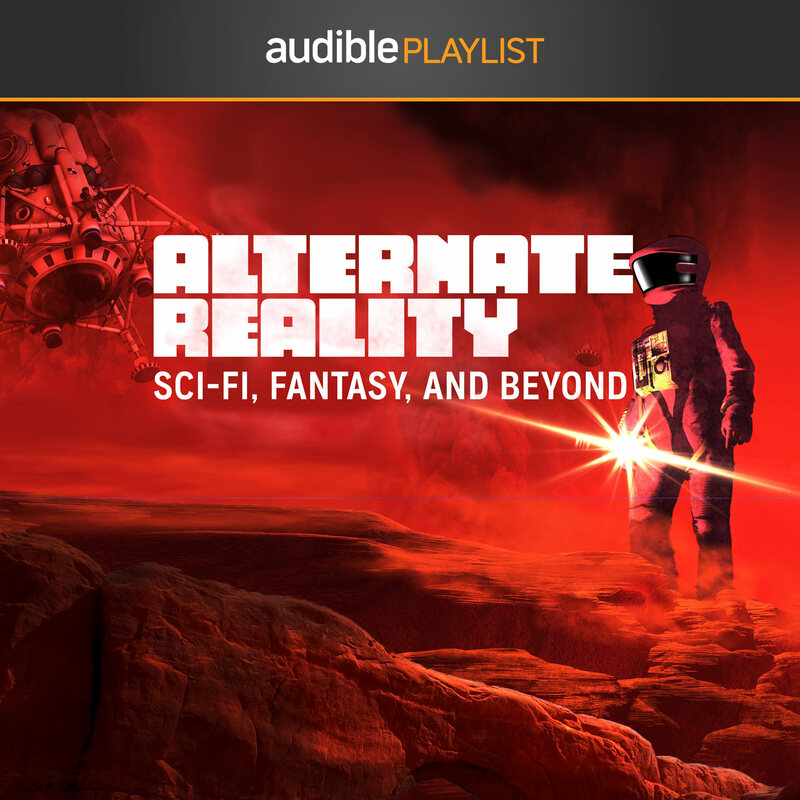 Audible.com are currently promoting my lunar disaster story, 'How We Lost the Moon, A True Story by Frank W. Allen.' Link here. And in other news, I'm very pleased to announce that my story 'Elves of Antarctica' will feature in Jonathan Strahan's The Best Science Fiction and Fantasy of the Year, Volume 11. And over at Clarkesworld, you can read my Quiet War story 'Reef', for free.